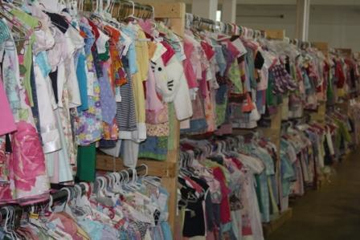 Shop at our next KidsTown Consignment Event! 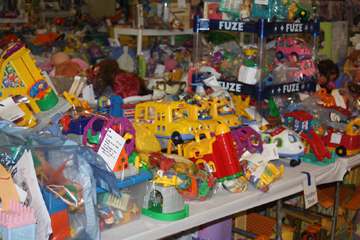 We accept Cash, Debit, Visa, MasterCard, or Discover at our sales. 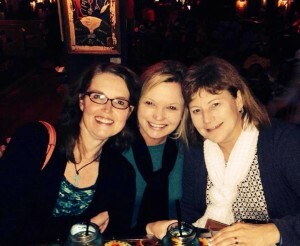 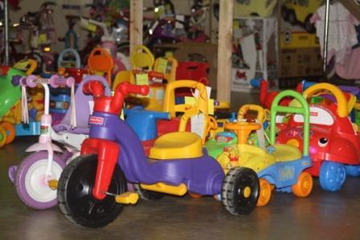 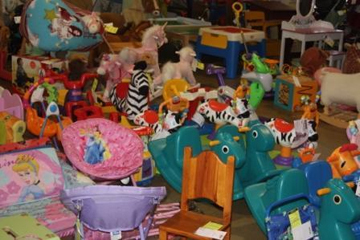 KidsTown Consignment Events is owned and operated by three cousins. 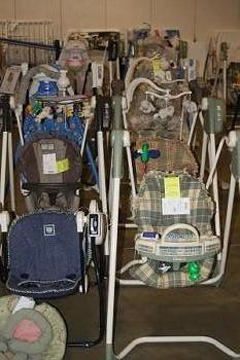 After participating in children’s consignment sales for years and after much research, we decided to join the fun and start our own sale in 2002, naming it KidsTown. 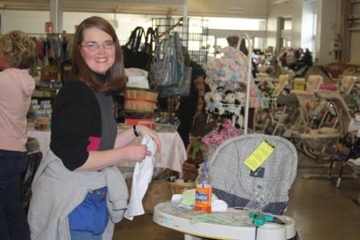 Each sale we cherish the family time we get to spend together and enjoy meeting and spending time with other moms and grandmothers as they participate in the sale. 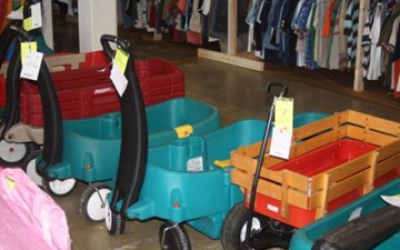 It is so rewarding and such fun when we see our shoppers find that something special for their little one. 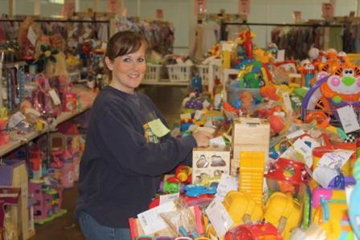 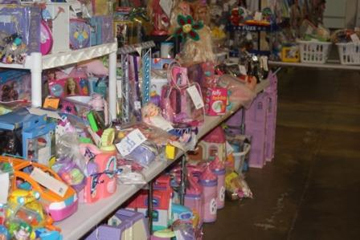 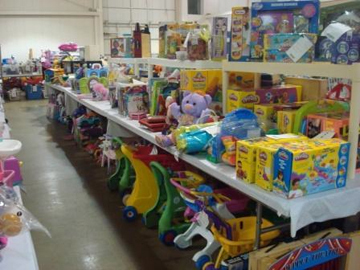 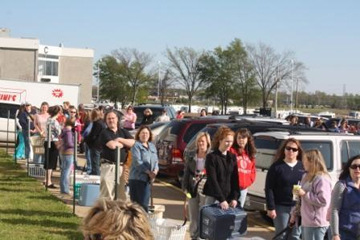 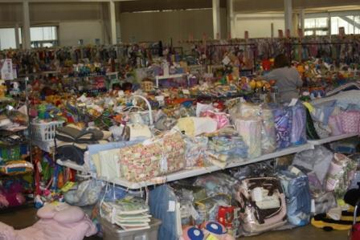 KidsTown is a semi annual Children’s Consignment Event located in Memphis, TN. Our sales typically are held in February for our Spring / Summer Sale and prior to school starting in late July or early August of each year for our Fall / Winter / Holiday Sale. 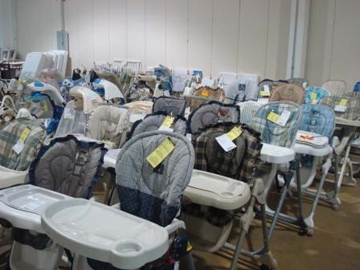 We began our first sale with only 60 consignors and now have several hundred consignors participate each sale! 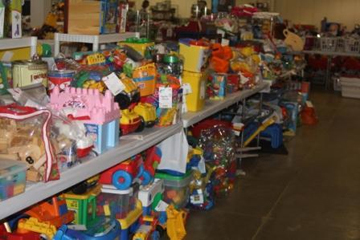 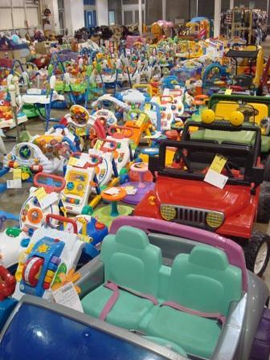 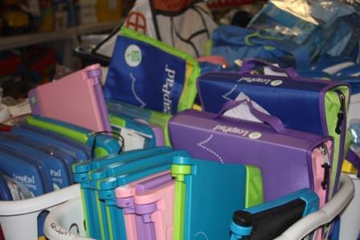 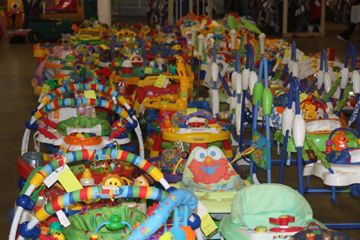 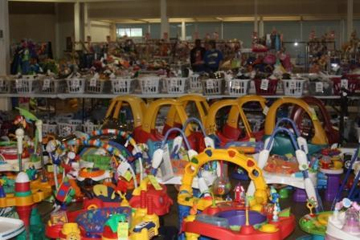 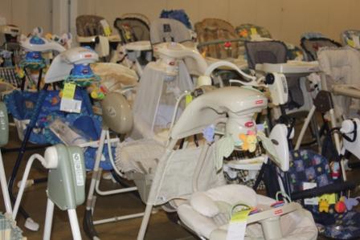 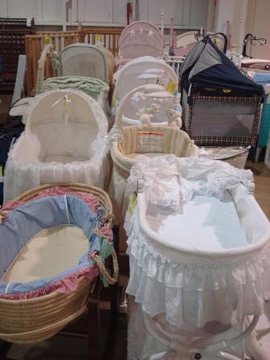 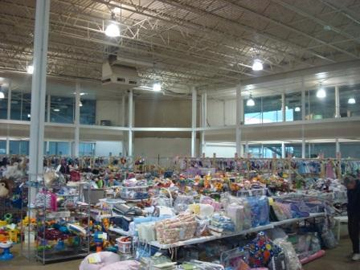 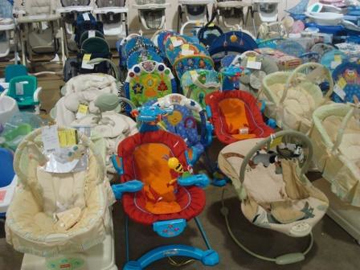 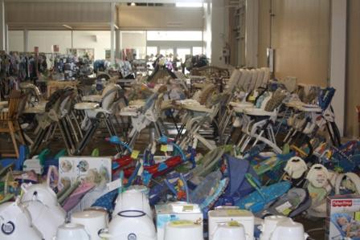 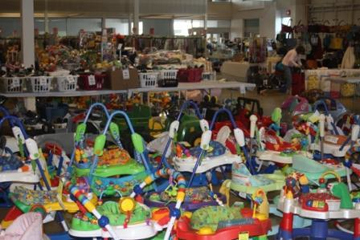 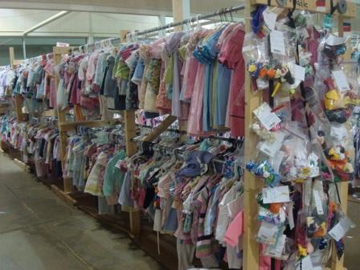 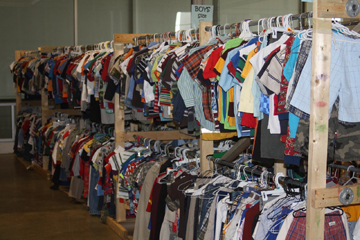 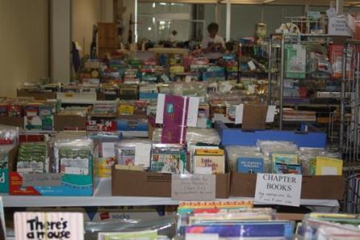 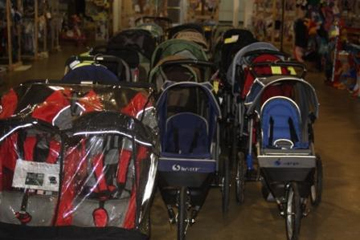 What is a Children’s Consignment Event? 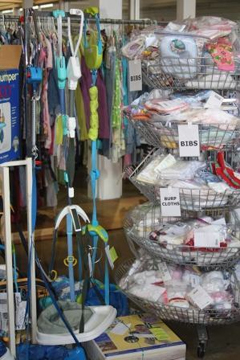 Supply all display items needed for the sale. 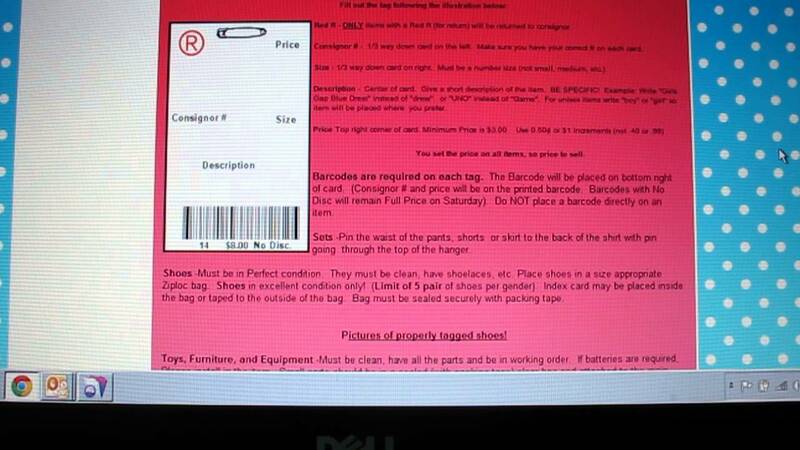 Do all of the organizing. 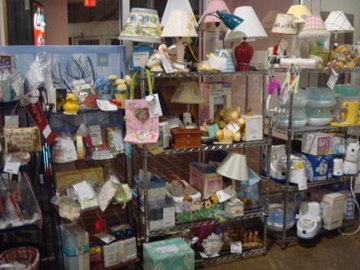 Use a variety of media resources to advertise for YOU! 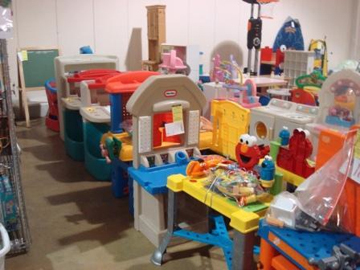 KidsTown is a great place for families to recycle their children’s items and then buy what they need for their children now! 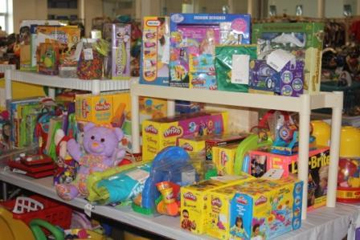 KidsTown has also been able to help many children’s organizations and families who are in need by way of donations at the end of each sale. 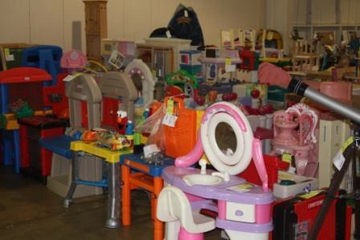 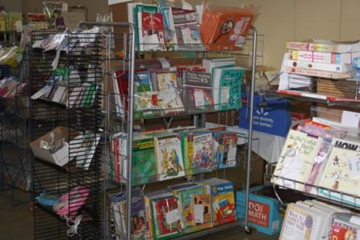 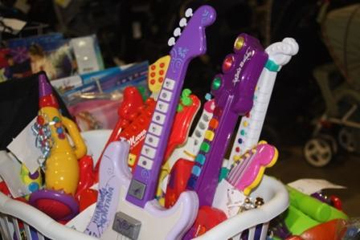 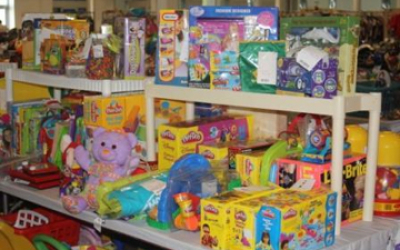 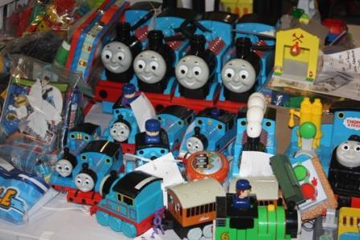 Many of our consignors are so generous and donate their unsold items to help less fortunate children. 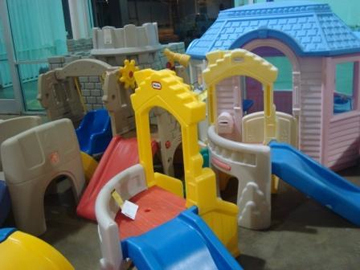 We appreciate your interest in KidsTown and hope to see you at our next event!